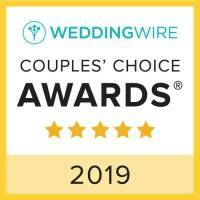 Thank you to all our couples who gave us the honor to be part of their weddings! 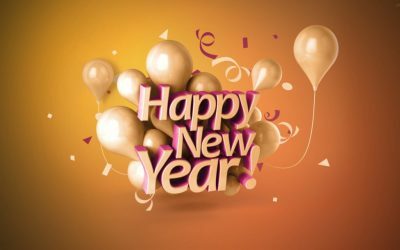 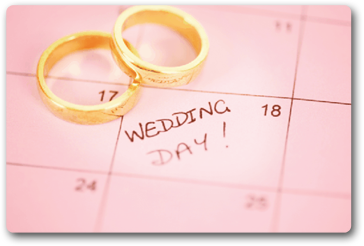 To our current couples 2017 will be an amazing year with new things to make your special day unforgettable! 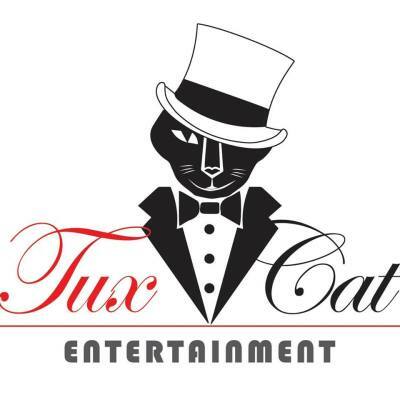 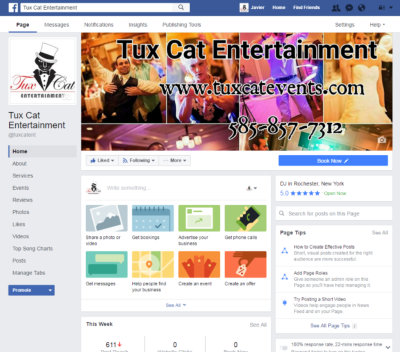 Contact Us at 585-857-7312 or email us at tuxcatent@gmail.com. 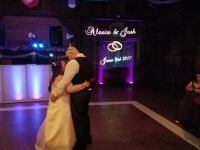 We'll see you on a dance floor near you!